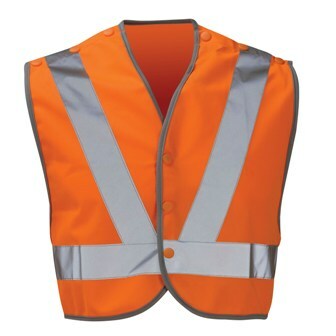 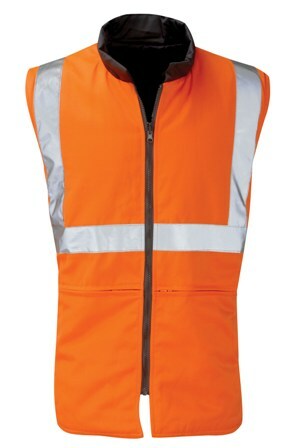 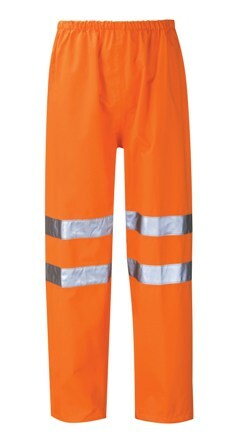 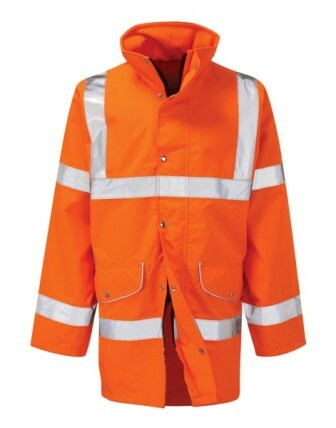 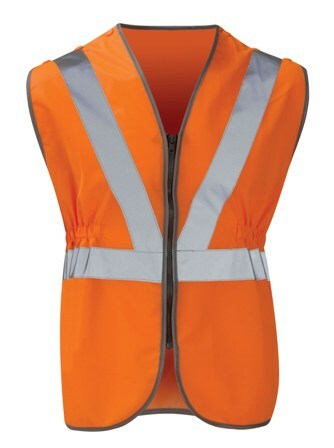 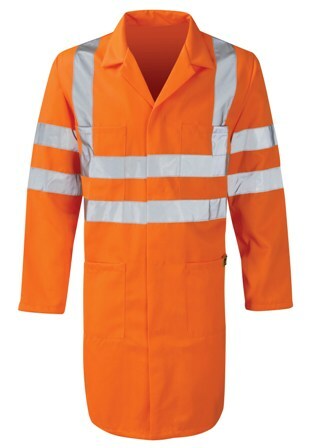 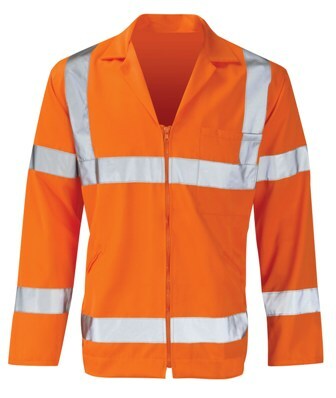 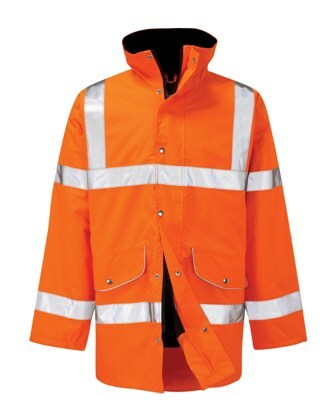 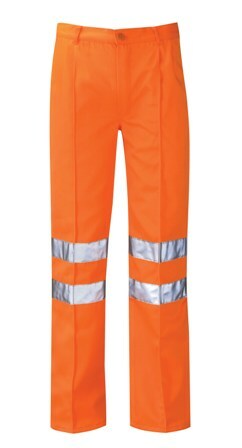 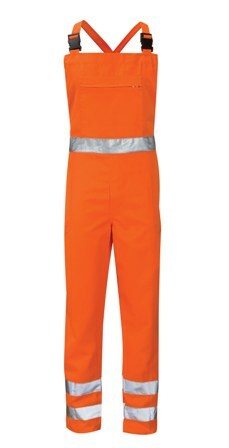 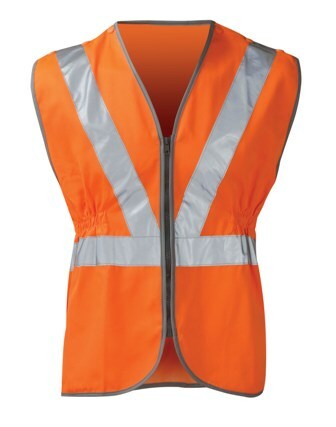 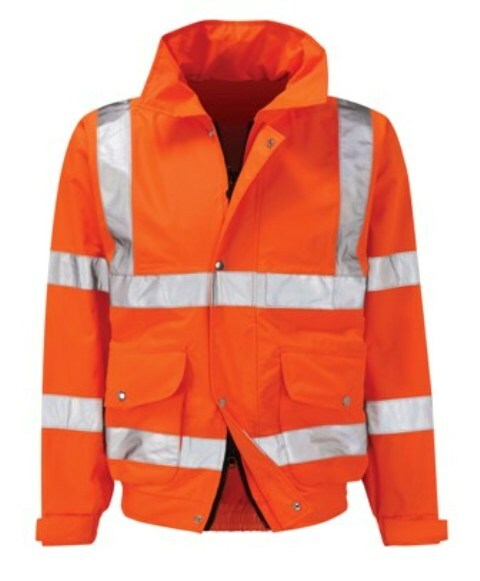 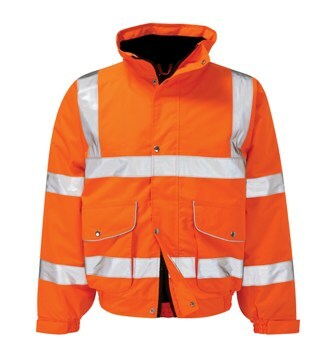 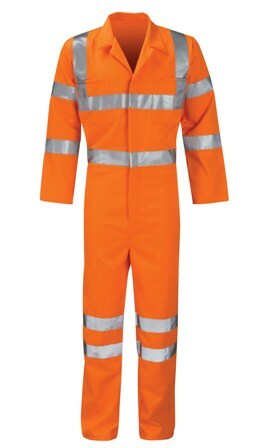 Current legislation demands that all garments that are or could be used in any Railway or linked industry conform to a set of Standards to ensure the safety of the user. 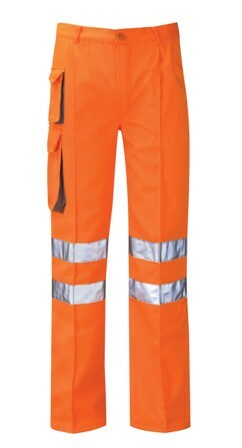 Orbit's Rail specified garments do exactly that. 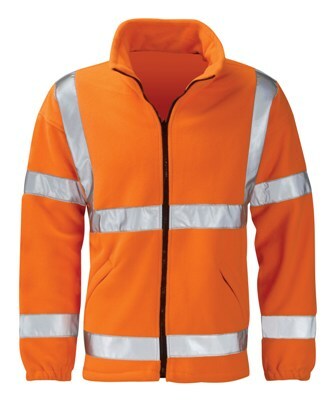 Tested to the highest levels of conformance, with quality to meet the highest expectations, our user friendly and comprehensive range offers all that's required. 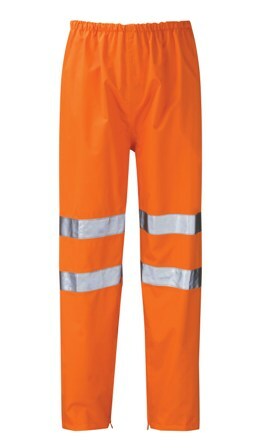 Short Leg 29.5" available in sizes 28"-46"
Regular Leg 31.5" available in sizes 28"-50"
Tall Leg 33.5" available in 28" - 50"
X-Tall Leg 35.5" available in 30" - 46"